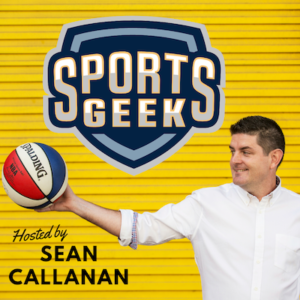 Another week, that means another Sports Geek Podcast! Thanks for the feedback once again, I've included some of your feedback on the Podcast page and will include more as it comes in, thanks for sharing. Please let me know what you want in this podcast and I'll do my best to provide – interviews, case studies, campaign reviews, app & tools reviews. 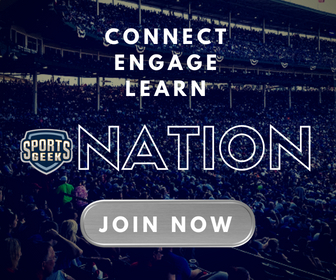 In this podcast we discuss the world of location based social networks or geolocation with Tariq Ahmad from Sport Shadow on ABC Grandstand Digital with Francis Leach. On HarfTime with Daniel Harford we discuss the 12 types of social media personalities. 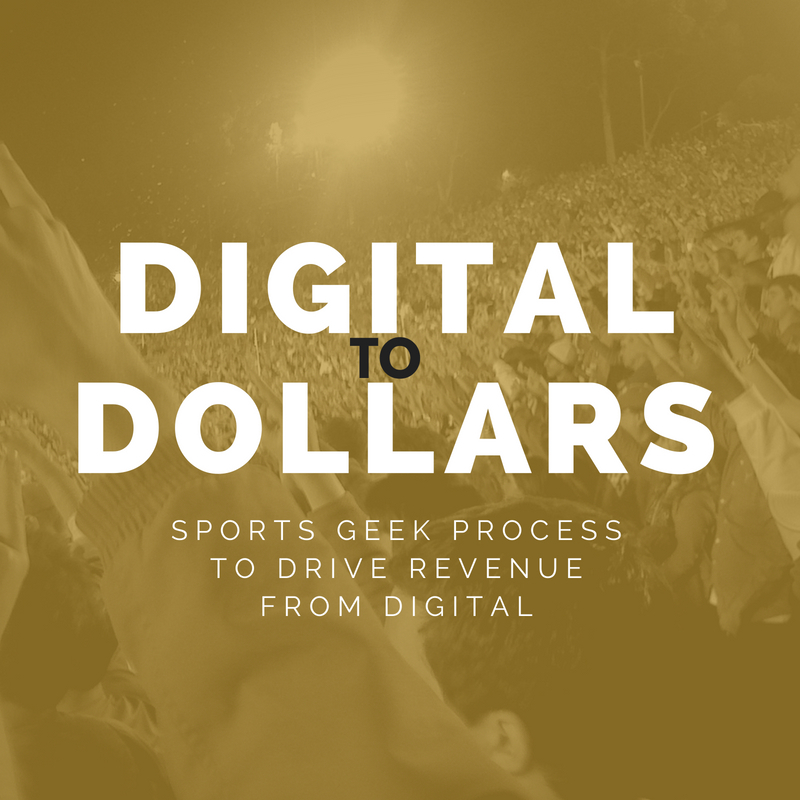 Since David Beckham announced his retirement last week we go back to our archives and ask Lisa Bregman from LA Galaxy about the impact Beckham had on the Galaxy's digital platforms.